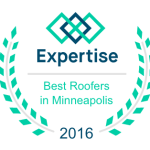 Welcome to Why Wait Roofing, the Twin Cities metro areas most responsive and attention detailed roofing company. 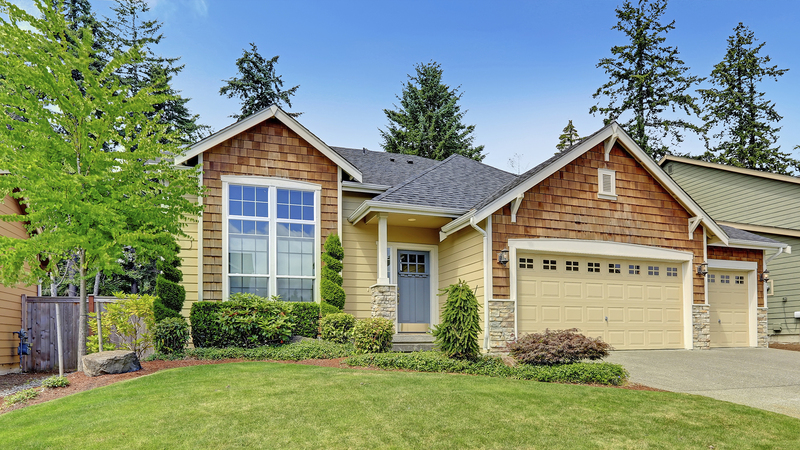 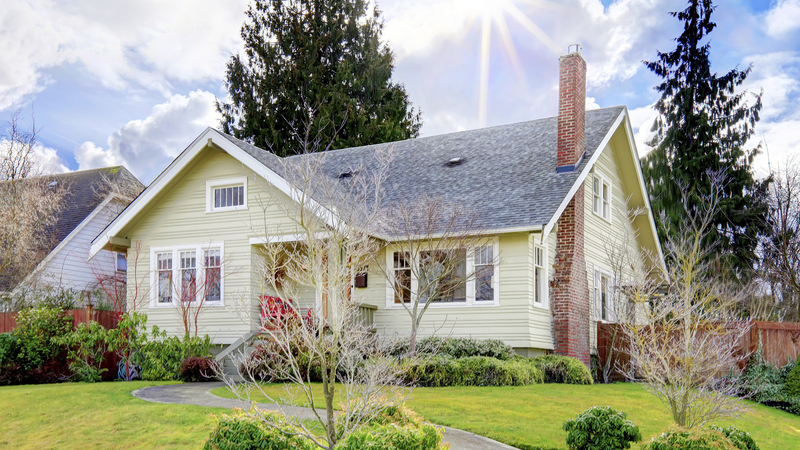 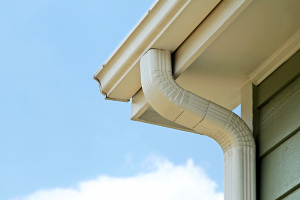 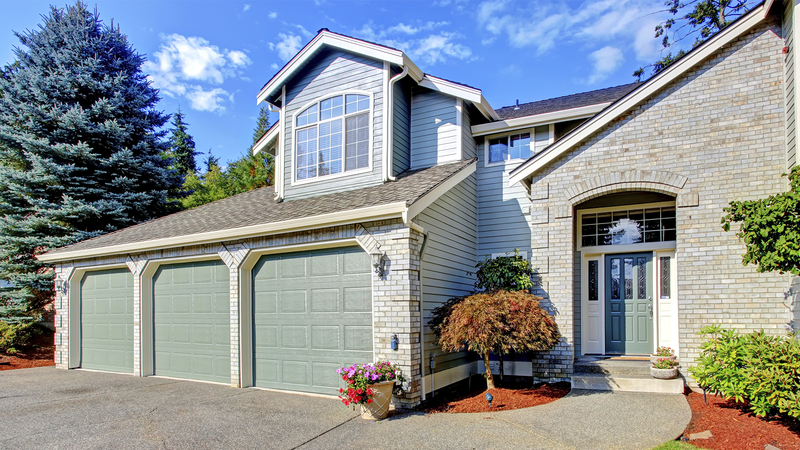 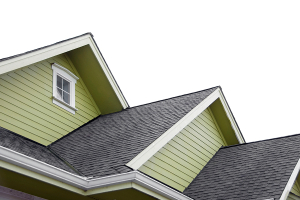 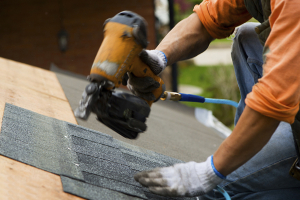 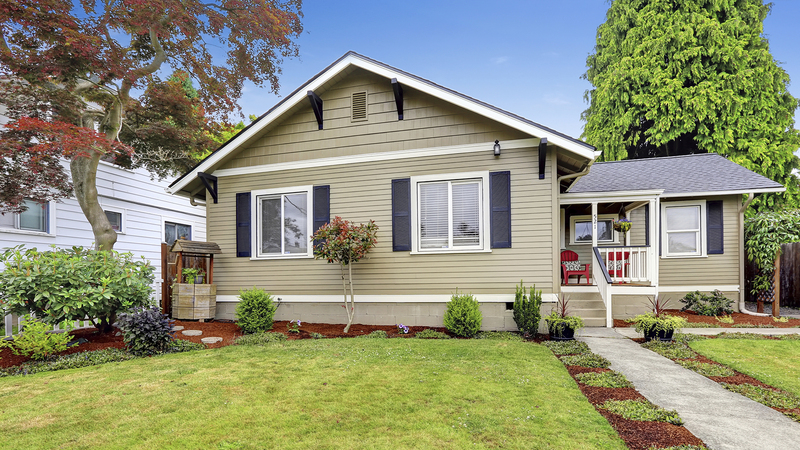 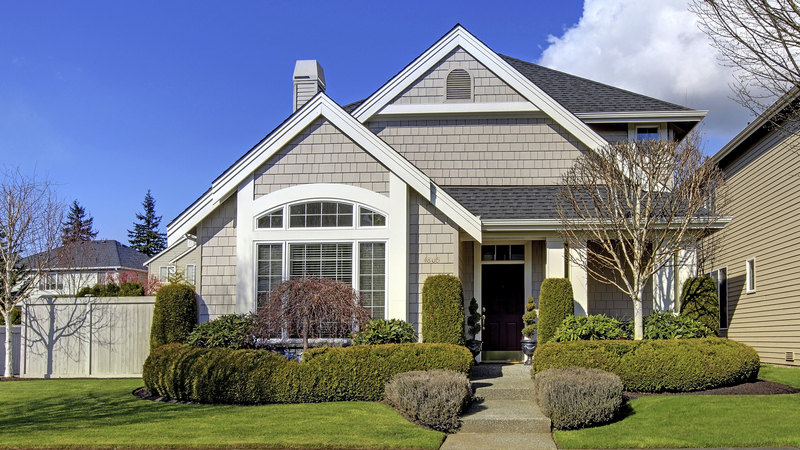 At Why Wait Roofing we offer over 28 years of experience in roofing, siding, and gutter placement and repair. 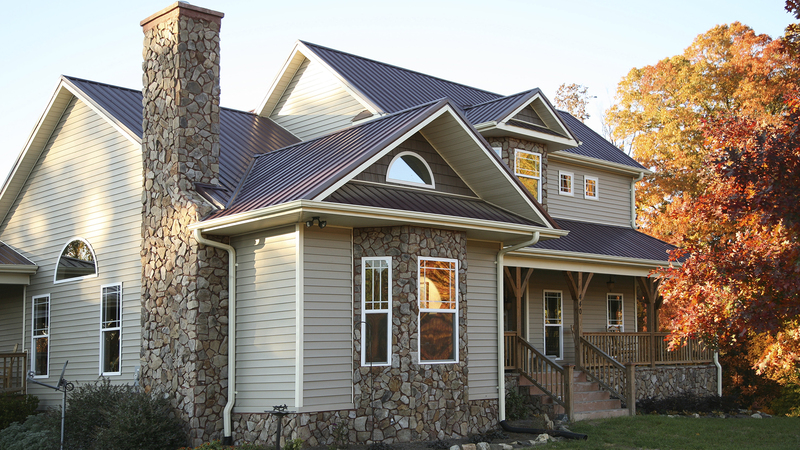 All of our products offer a 20 year warranty and back up the quality of our work with a Better Business Bureau (BBB) rating of A+. 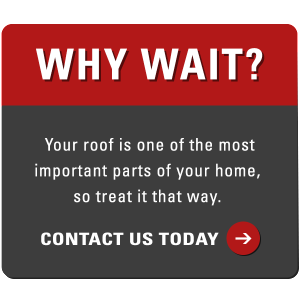 For design you will love and services that will make you want to come back, contact Why Wait Roofing.